Rolex is the pinnacle of high-quality, luxury wrist watches. The brand is also the largest single luxury watch brand with estimated revenues of around US$3billion. 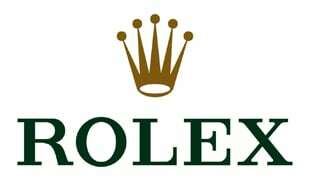 Find out whats new with Rolex by checking out our posts.